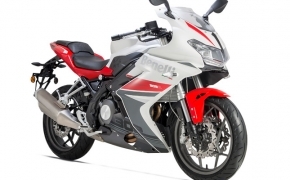 The naked Benelli TNT 300, the fully faired Tornado 302 R and the middleweight 600i have been relaunched in India with an increased price tag. 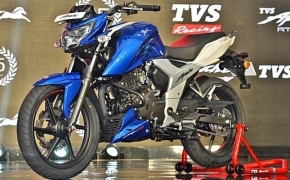 The TNT 300 is priced at Rs. 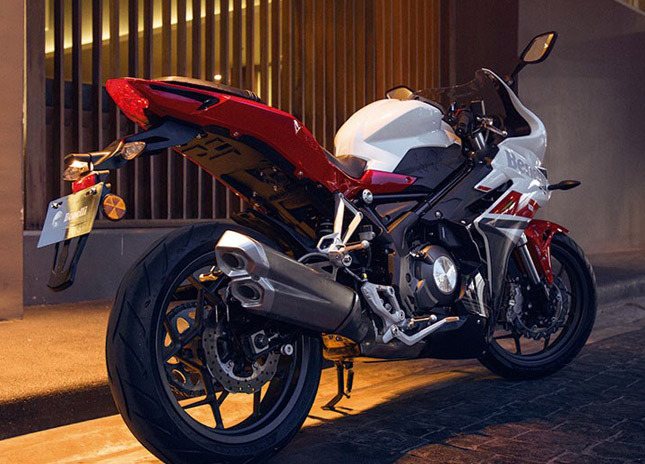 3.5 lakh, the Tornado 302 R costs Rs. 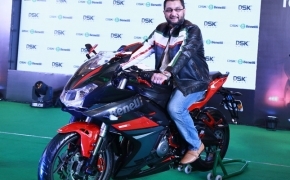 3.7 lakh while the Benelli 600i has a price tag of Rs. 6.5 lakh, all prices are ex-showroom. All the bike also have a revised service interval. 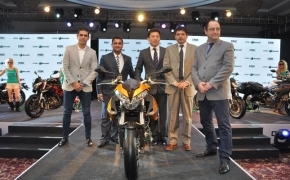 The motorcycles will have 6000 km or months service period instead of 4000 km or 4 months. 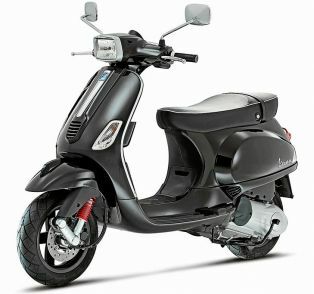 It may be due to some mechanical changes in the bike which allows it to have a longer service interval. 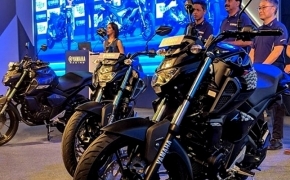 Since the initial cost of motorcycles has been increased from the last so we can expect them to have an even better build quality this time around. 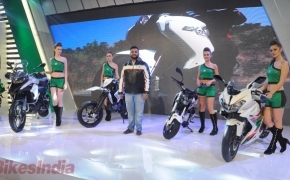 The company is determined to reshape the brand as one of the top luxury bike makers in India. 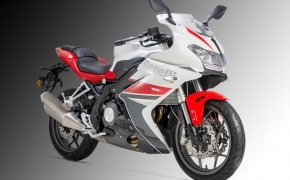 Thus they will be launching almost 12 new motorcycles in 2019, starting with the Benelli TRK 502 X in the month of March. There are no changes in the power figure of motorcycles, they still come with the same engine and same equipment as the last time. 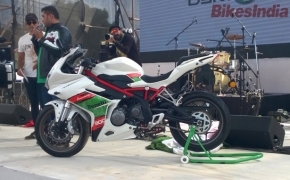 The bookings of these bikes have officially begun and customers can book their bike with a token amount of Rs. 10,000.